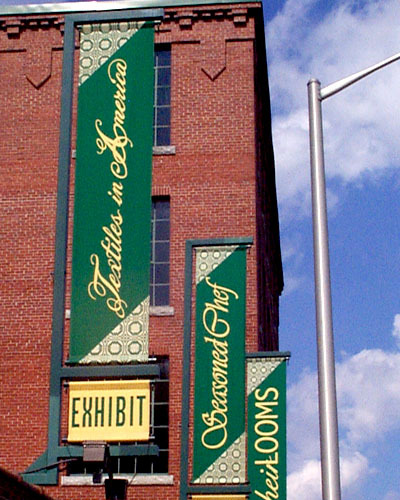 When it comes to the art of sign making, The Sign Center in Haverhill, MA has it covered. We can provide virtually any product imaginable customized to meet your need. If you're looking to direct traffic, ensure safety, or brand your business, start by browsing our product gallery. 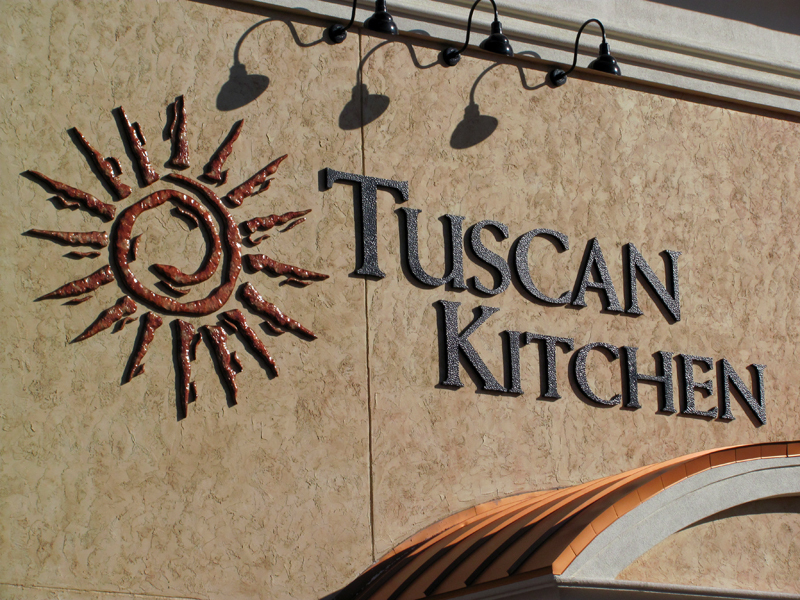 While we display many of our different sign projects it is difficult to know your specific request, please contact us and we will work hard to satisfy your needs. 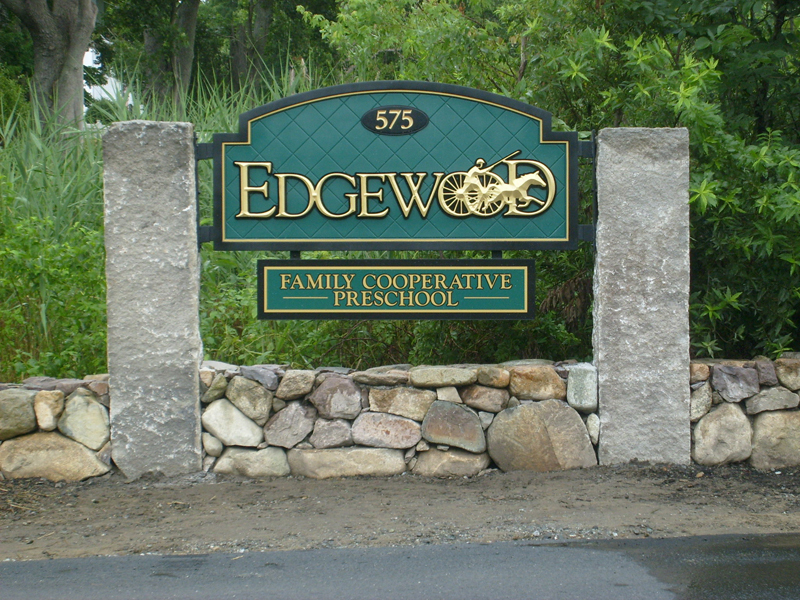 Free Standing Signs We design freestanding monument signs, pylon signs, signs with Daktronics electronic message centers or time and temperature information. Our projects have been for single businesses to national corporations. We are experts at gilding 23k gold leaf and we still hand letter when appropriate. Exterior Building Signs We provided building signs that are lightboxes, channel letters, dimensional logos or simple pan signs. 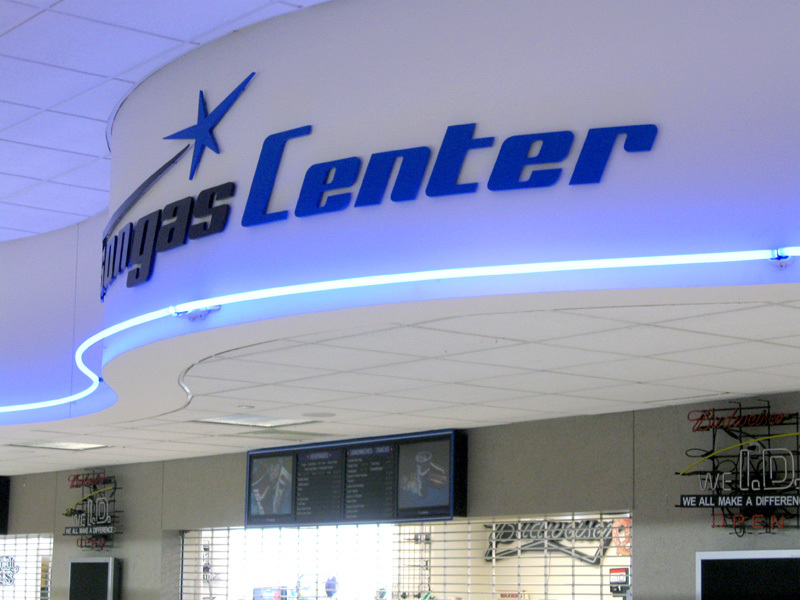 Interior Signage Our interior signs vary from required ADA or life safety signage to corporate identification and communications. 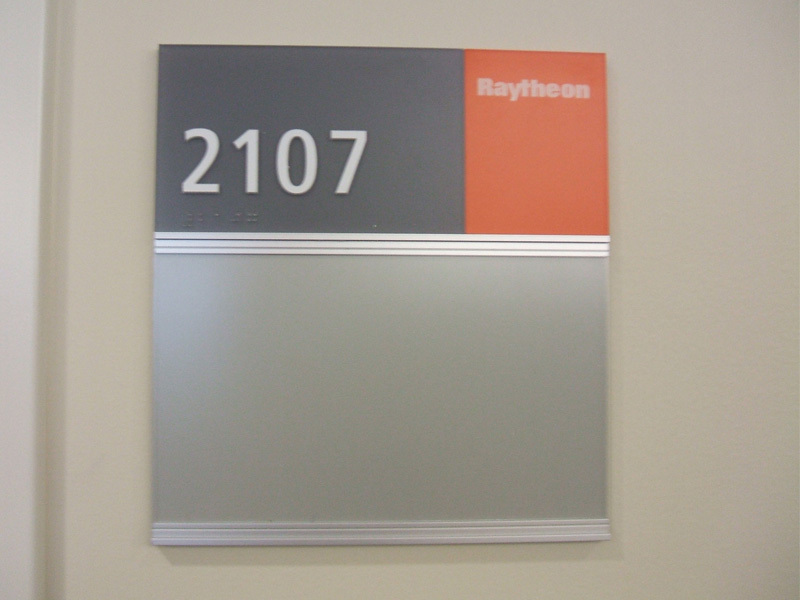 We custom design interior signage and recommend sign systems for large office areas. 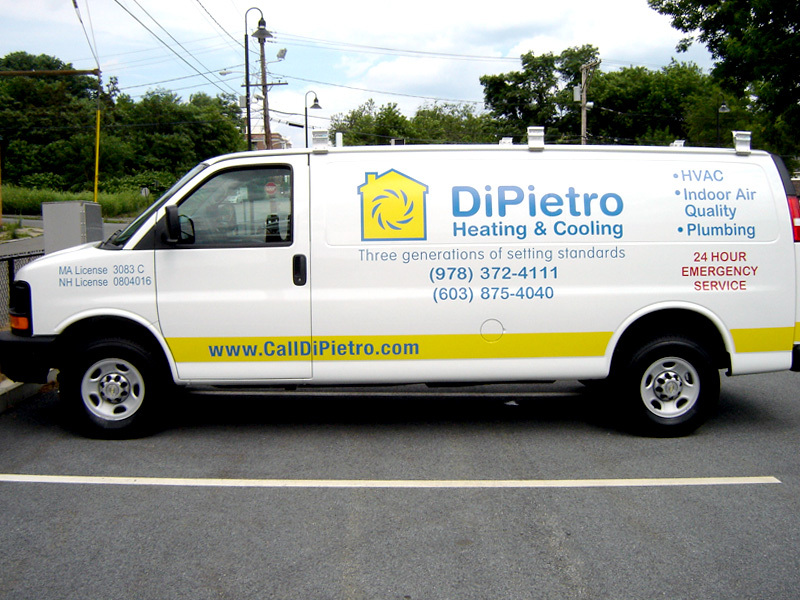 Vehicle Graphics Vehicle graphics can be simple identification on doors to full digitally printed vehicle wraps.